Senior marketers and communicators will explore the future of communications and marketing at the sixth Innovation Summit — North America on February 13 in San Francisco. 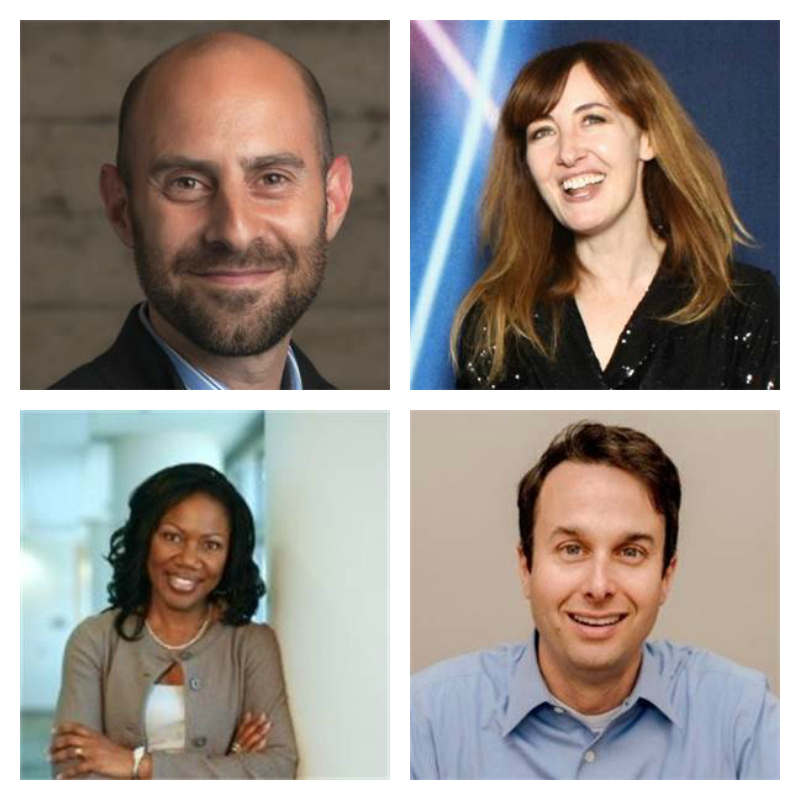 SAN FRANCISCO — CCOs and CMOs from innovative brands will come together in a fast-moving keynote session around creating, launching and communicating breakthrough technologies to stakeholders at next month's Innovation Summit — North America in San Francisco. Clover Health CCOJason Alderman, Anthemis Group CMO Leslie Campisi, Niantic VP of communications Gabriel Stricker and Stanford Health's chief diversity officer Mary Stutts will participate. W2O CMO and podcast host, Aaron Strout, will lead these tech leaders through a robust Q&A about the ins and outs of using all the available communications and marketing tools to engage with their target audiences. All four speakers come from dynamic companies that are disrupting their various sectors: health, financial tech and AI/gaming. The Holmes Report’s #IN2Summit is a global network of events that explore the innovation and disruption that continue to redefine influence and engagement. 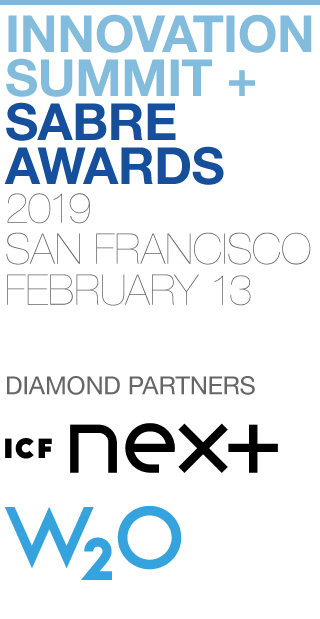 The 2019 Innovation Summit - North America returns to San Francisco on Wednesday, February 13 — featuring a half-day summit, plus invite-only salons to discuss the industry's most pressing issues. The event also features the 2019 Innovation SABRE Awards - North America gala in the evening. Tickets for both events are now available. The event also features sports influencer Darren Rovell talking about his leap from ESPN to the Action Network and sharing insights around content and brands, a discussion about US/China relations featuring Alibaba's Jennifer Kuperman and Intel's Will Moss, in addition to discussions about 'techruptors' and Generation Alpha. 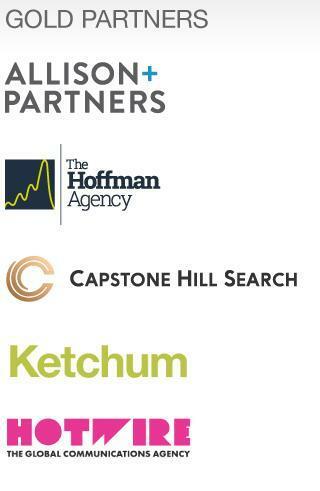 Event partners include W2O Group, ICF Next, Allison & Partners, the Hoffman Agency, Hotwire, Ketchum, Capstone Hill Search and Datamir. For more information, contact us.